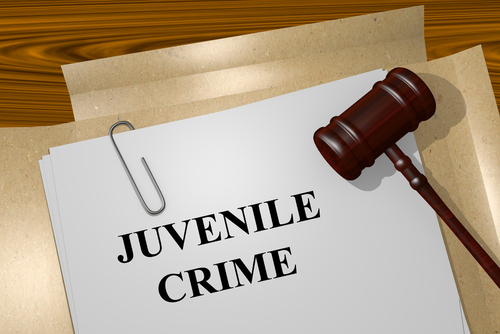 How does the juvenile court process differ from adult criminal court proceedings? The juvenile court process puts emphasis on rehabilitation, while adult court proceedings emphasizes punishment. Juvenile courts provide more flexible court proceedings and sentencing options than adult court proceedings. In the juvenile court process, police officers and judges have the choice to consider the circumstances of the juvenile’s case. They also have the freedom to consider other exasperating and mitigating factors, and to balance the need to protect the community against the juvenile’s interests in rehabilitation. Therefore, sentences for juvenile offenses are more lenient than those imposed on adults who are convicted of the same offense.